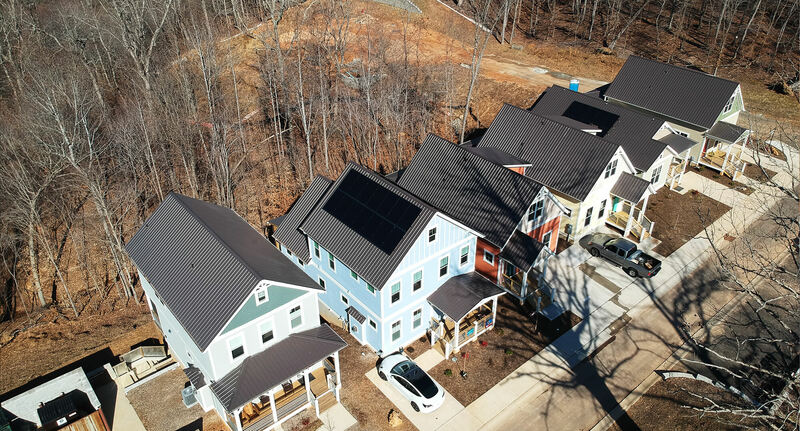 J. Peloquin Construction is taking home building to the next level with solar power in their new pocket neighborhood, Fiori Hill, in Hillsborough, NC. Peloquin has built high quality, high efficiency homes for nearly 30 years. 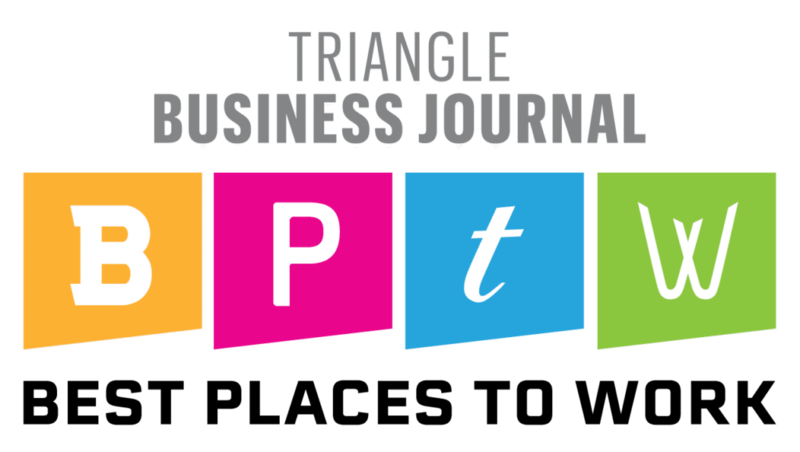 Over the past year, they have partnered with the team at Southern Energy Management to certify their homes to Energy Star standards and to offer solar power as a standard upgrade option on all their new homes as a part of our Zero Energy Blueprint program. With 10 homes certified to date and 4 homes opting for solar, the neighborhood has a whopping 40% solar adoption rate. 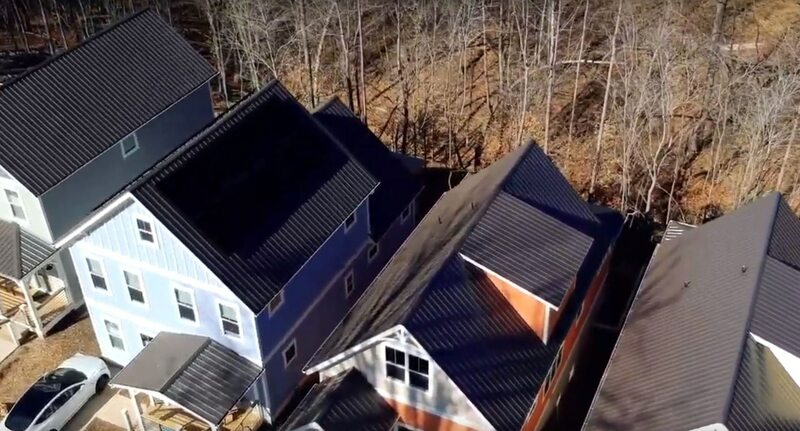 Check out the rest of this spotlight to see solar power in action in the neighborhood and learn how Peloquin is setting a new standard for high performance and green homes in North Carolina. Two solar systems have been completed to date in Fiori Hill and two more are ready to be installed. We at J. Peloquin Construction are proud to partner with Southern Energy Management and their team of professionals in solar energy installation for our customers. 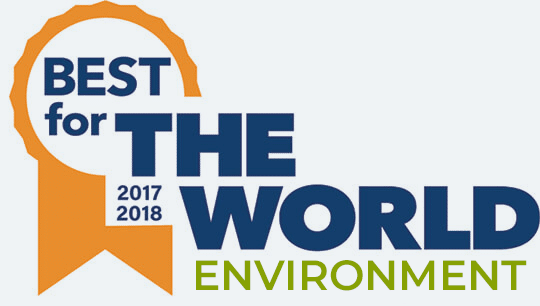 Our philosophy is Building for a Sustainable Future and we put our words into action in our community. Fiori Hill is one example of where our home buyers can be confident by offering to them a comprehensive package of sustainable Energy Star homes. Ask us, and we deliver! All of Peloquin’s homes in Fiori Hills are designed, built, and certified to meet or exceed Energy Star standards. Peloquin’s homes were already cleaner, more comfortable, and more efficient — Energy Star Certification gives them they recognition of quality that they deserve. Peloquin homeowners will save an average of $475 per year on their energy bills compared to an equivalent home built to the standards of the current North Carolina building code. When home solar panels are added to Peloquin’s high performing homes, the energy savings are enormous! The graph below shows the estimated energy savings for Peloquin Homes with and without solar versus an equivalent home built to code standards without solar power. 2019 is the last year to claim the full 30% Federal Tax Credit for Solar. The credit allows you to reinvest your debt to Uncle Sam back into your own home. The clean energy generated by your solar system will impact more than your utility bill -- It reduces our collective reliance on fossil fuels and helps in the fight against climate change. 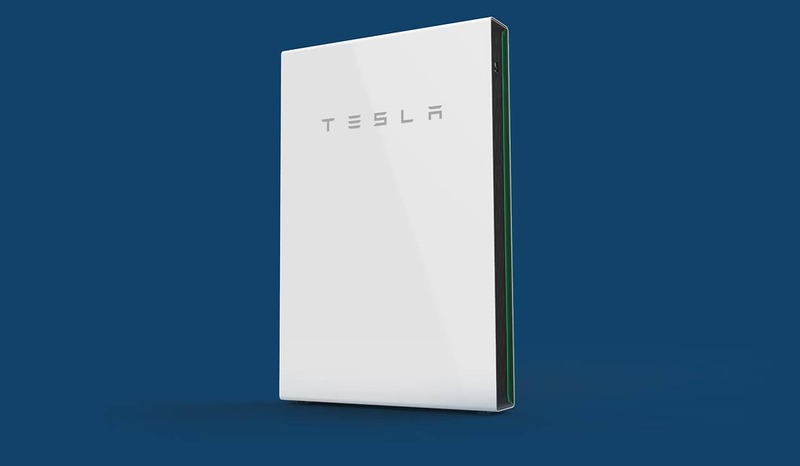 Why Go Solar With Peloquin? Wrapping solar into your mortgage allows you to defer the upfront cost and your solar savings will be higher than the increase in your monthly mortgage payment. You'll be able to start your solar savings on move in day, no more permits to sounds or background construction noises -- just sweet solar savings! Solar is an asset not an expense. 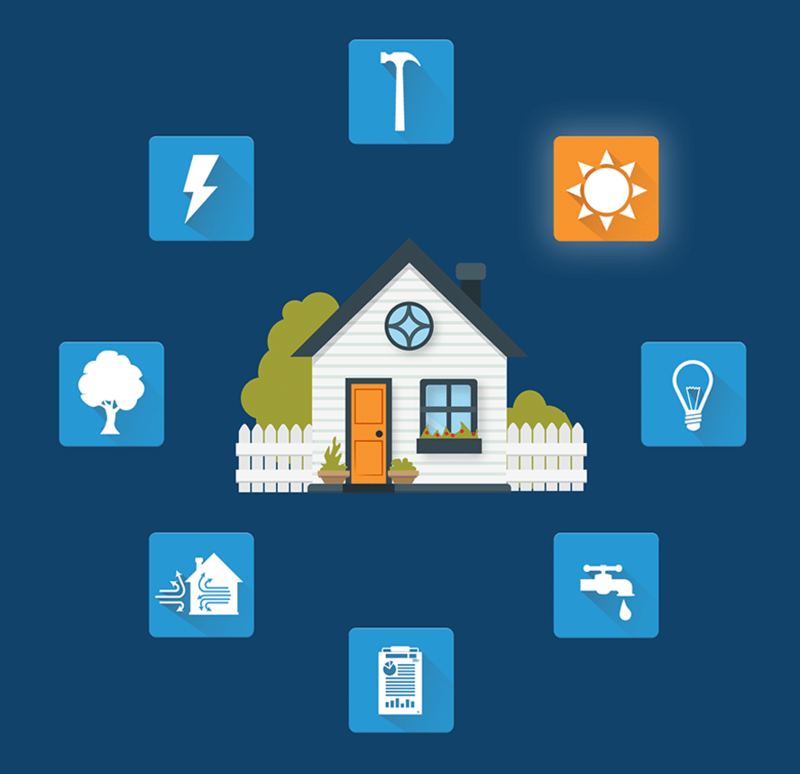 National and state studies show that the majority of the solar's initial cost are absorbed by the value it adds to your home. Adding solar to a Peloquin home provides an opportunity for homeowners to push their net energy usage down to zero. 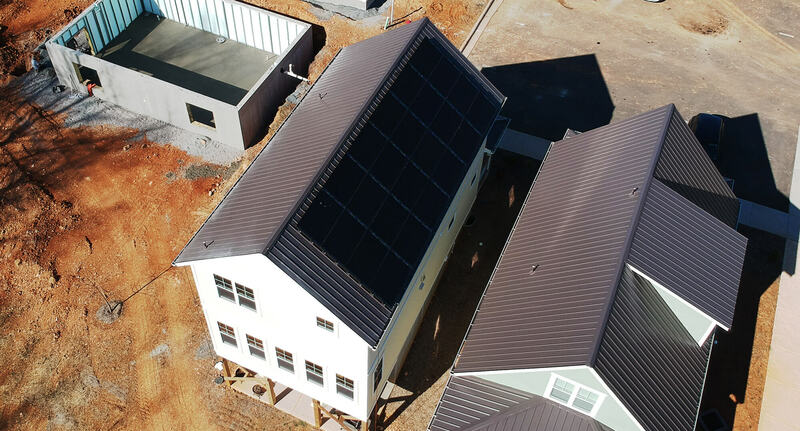 While the ability to reach net zero depends on a specific home’s roof size and orientation and isn’t possible in every situation, Peloquin is leading the charge in making zero energy homes attainable for a wider audience than ever before. By adding an 8.7 kilowatt solar system to the average Peloquin Home a homeowner can reach net zero energy usage! 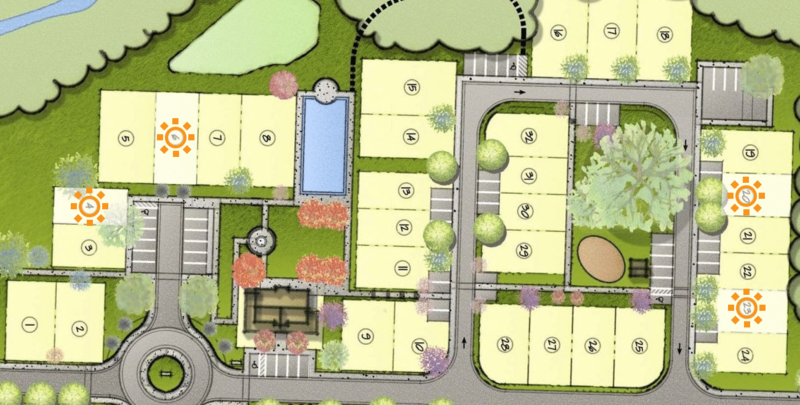 Check out J. Peloquin’s home plans and get to know more about their Fiori Hill community. Our dedicated solar designer is happy to answer any questions along your journey to zero energy!